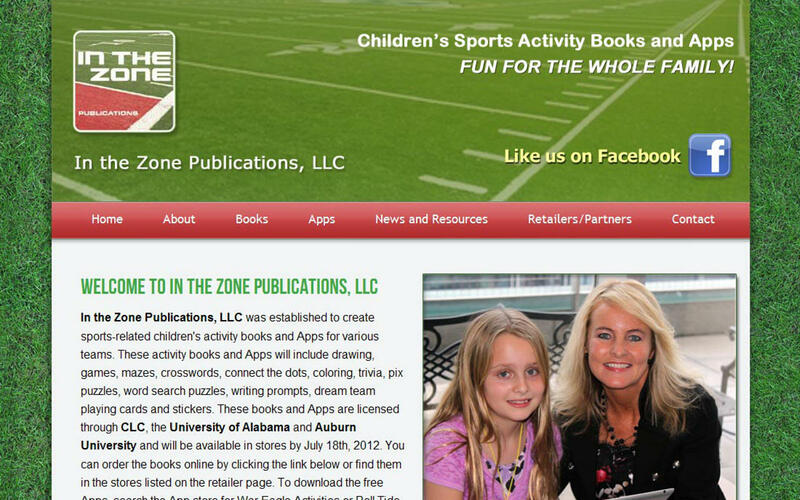 In the Zone Publications, LLC was established to create sports-related children's activity books and Apps for various teams. These activity books and Apps will include drawing, games, mazes, crosswords, connect the dots, coloring, trivia, pix puzzles, word search puzzles, writing prompts, dream team playing cards and stickers. 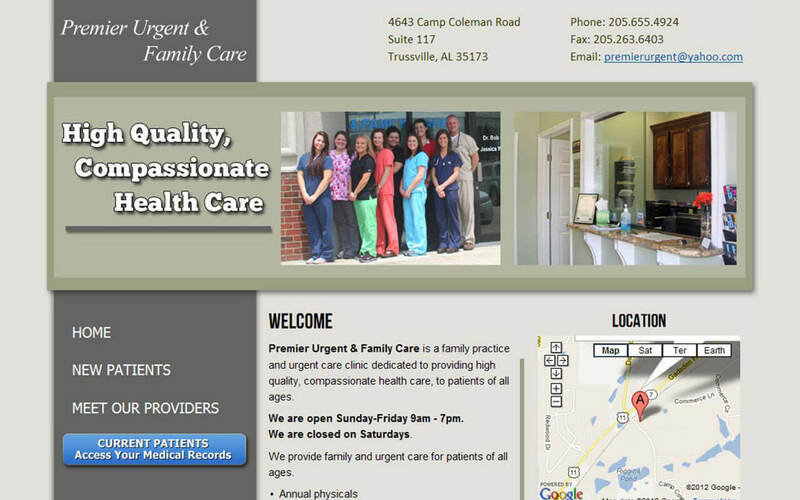 Premier Urgent & Family Care is a family practice and urgent care clinic dedicated to providing high quality, compassionate health care, to patients of all ages. 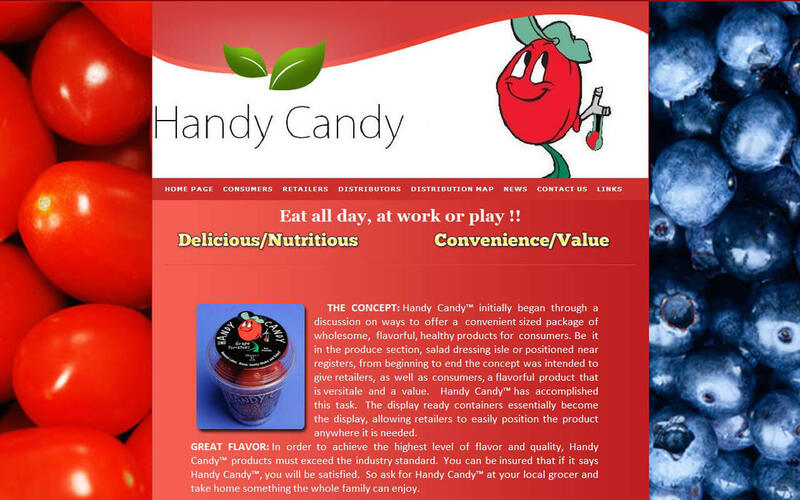 We are a local family owned business that opened in 2011. 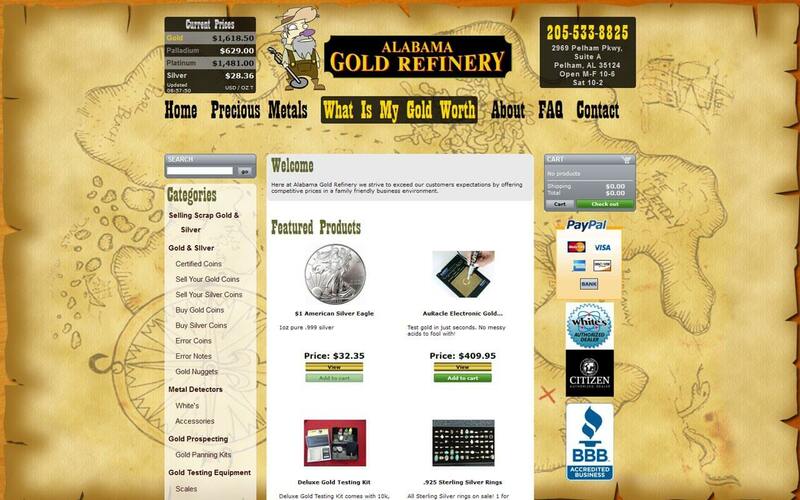 Our expertise is in anything that has to do with precious metals. 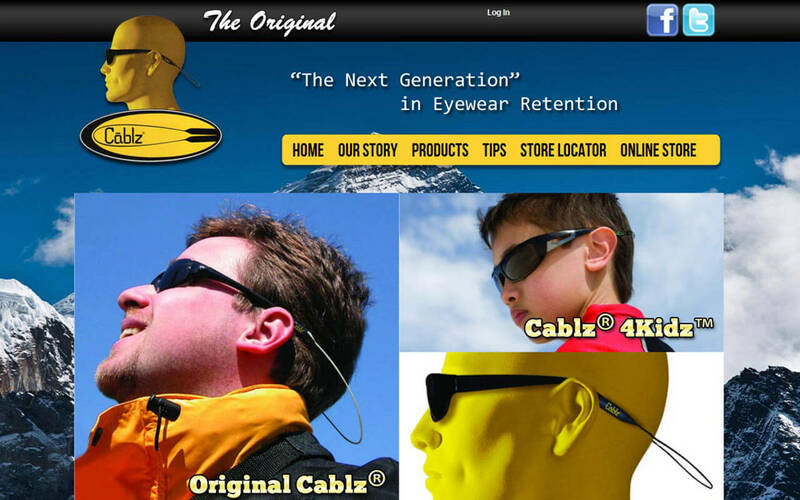 Our goal is to treat every customer as if they were our family. 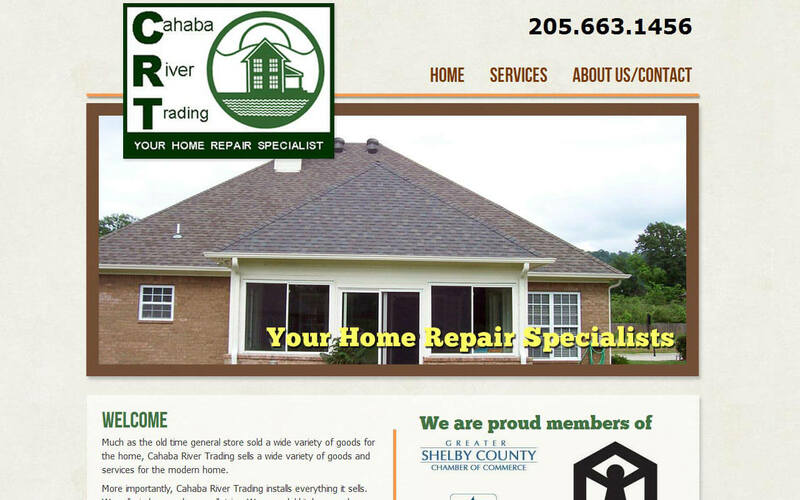 Much as the old time general store sold a wide variety of goods for the home, Cahaba River Trading sells a wide variety of goods and services for the modern home. 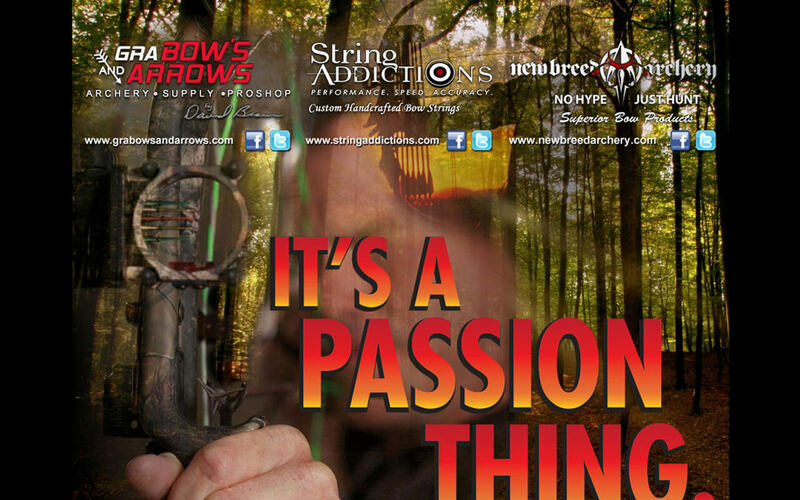 More importantly, Cahaba River Trading installs everything it sells. 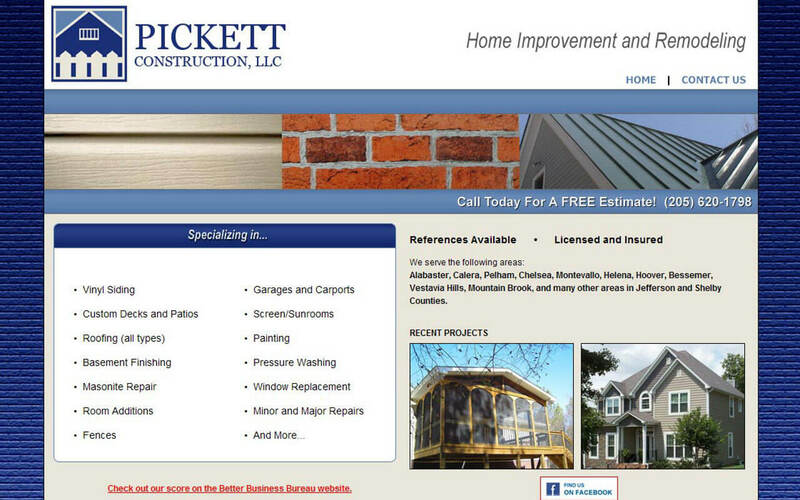 We sell windows and we caulk trim. We remodel kitchens and we replace rotten wood. We fix leaks and we repair foundations. Unlike most full service home improvement companies we love to do small jobs. 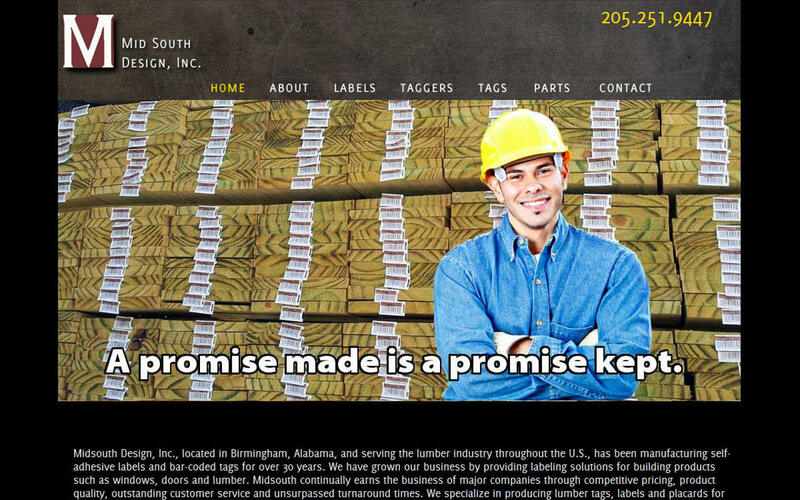 Midsouth Design, Inc., located in Birmingham, Alabama, and serving the lumber industry throughout the U.S., has been manufacturing self-adhesive labels and bar-coded tags for over 30 years. We have grown our business by providing labeling solutions for building products such as windows, doors and lumber. We currently serve the greater Birmingham, Alabama metro area including Alabaster, Birmingham, Chelsea, Fultondale, Helena, Homewood, Hoover, Hueytown, Irondale, Jasper, Montevallo, Mountain Brook, Moody, Pelham, Pell City, Trussville, Vestavia Hills. duns: 82471964 | Price List | Company Policy | Blog | Copyright ©2017 Wilson Computer Support. All rights reserved.